The 2019 edition of the Western Alliance Conference (WAC 2019) will take place in Omaha, Nebraska from July 31st to August 3rd, 2019. The University of Nebraska Omaha Mallory Kountze Planetarium is hosting the Western Alliance Planetarium conference in Omaha, Nebraska. 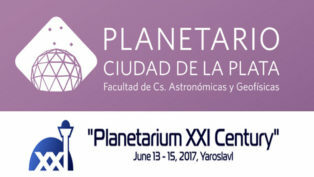 Affectionately referred to as “The WAC” (pronounced whack), this conference is an excellent opportunity for fellow planetarians to share information about their experiences, and to explore new and impressive educational and visualization technologies offered for our unique industry. 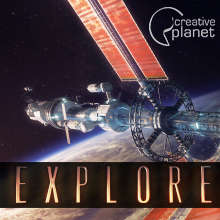 The planetarium industry is evolving with the changes in display technology and other tools, as well as a wider range of science disciplines now accessible and appropriate for our audiences and venues. The WAC is a great place to keeping up with the changes, and gives you the opportunity to get to know the products, and the people of our industry.